Services - GET IT DONE AT JACKPINE! Looking for service your technological devices? Well you have come to the right place! 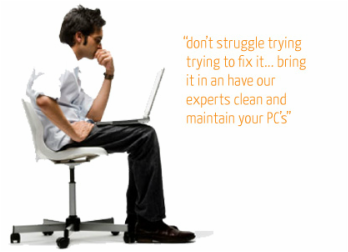 Don’t struggle trying to fix or maintain it... Leave that to the experts at Jackpine. Our Manistee and Ludington TechNet staff are some of the best in the area. Give us a call and let us help you! Our TechNET staff has a combined 70 years of experience in printers and computers and are sure to have the solution to your problem. Stop in or fill out our service request to get the ball rolling on your service!